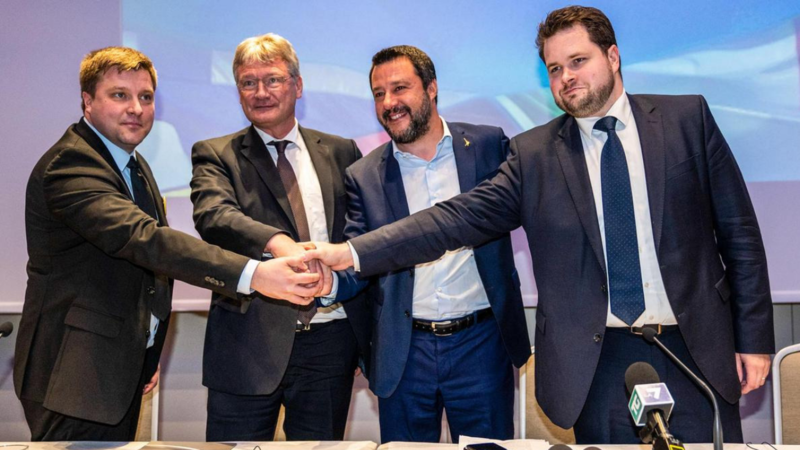 Matteo Salvini Announces New European Alliance of the Nationalist Populist Right!!! 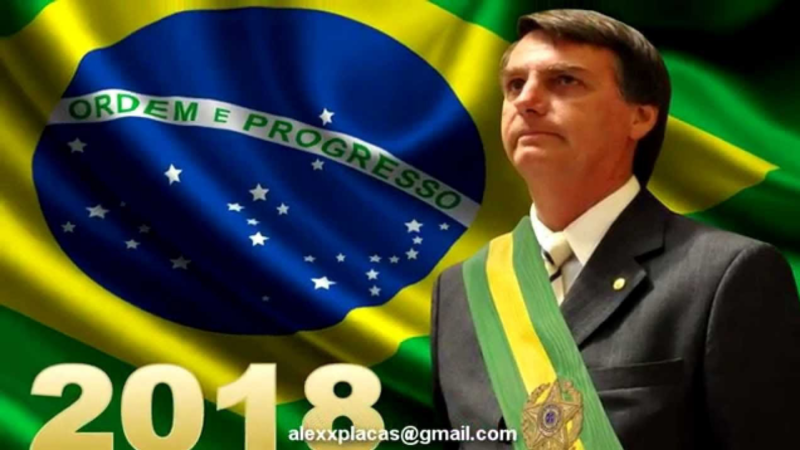 Nationalist Populist Jair Bolsonaro Poised to Win Brazil’s Presidency!!! 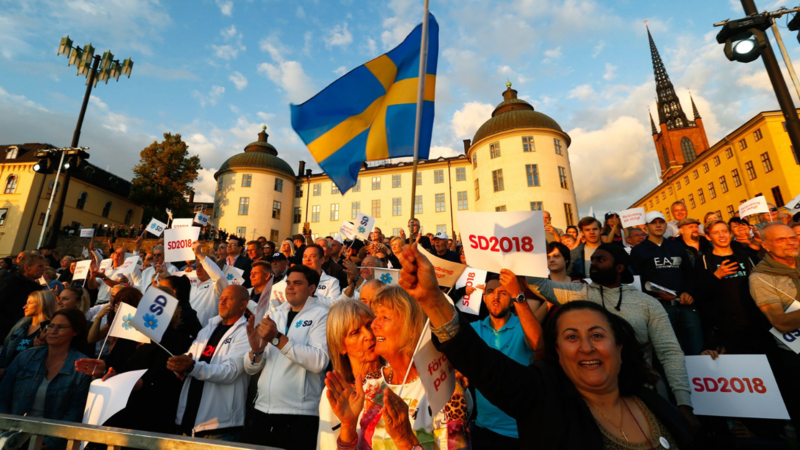 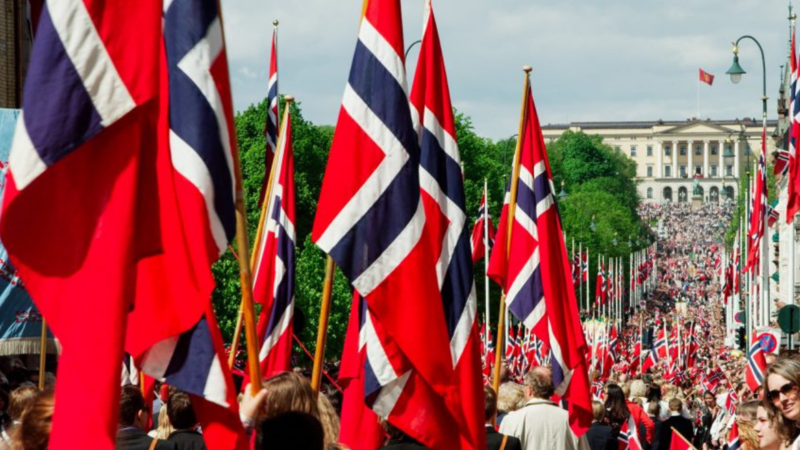 Nationalist Sweden Democrats Have Become Kingmakers!!! 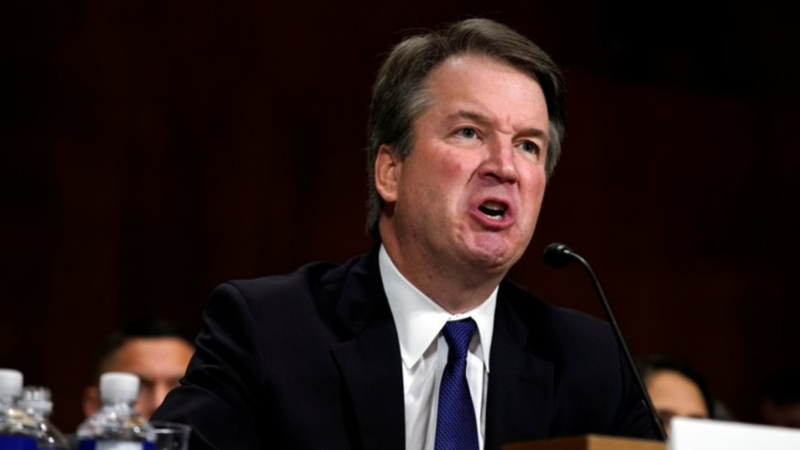 Brett Kavanaugh Spoke on Behalf of ALL Conservatives!!! 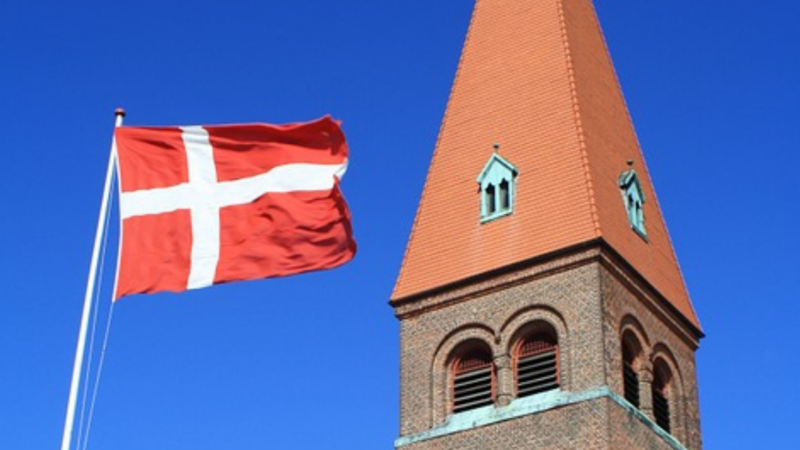 Pew Study: The Center-Left is Collapsing in Western Europe!!! 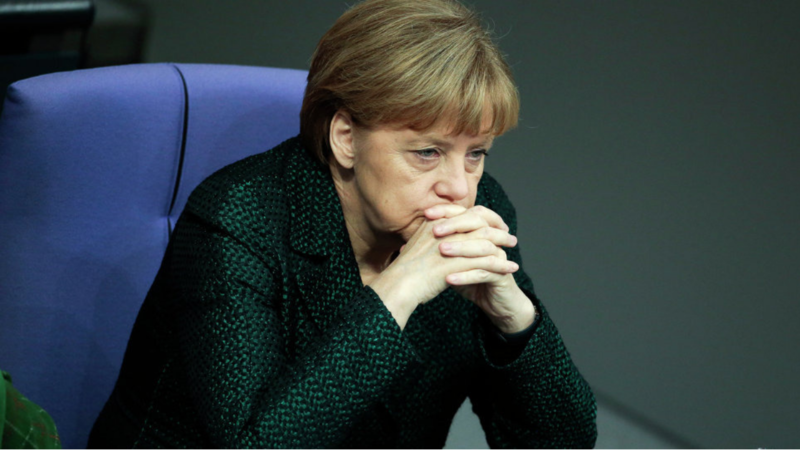 ‘Beginning of the End’ for Angela Merkel as Her Party Rebels!!! 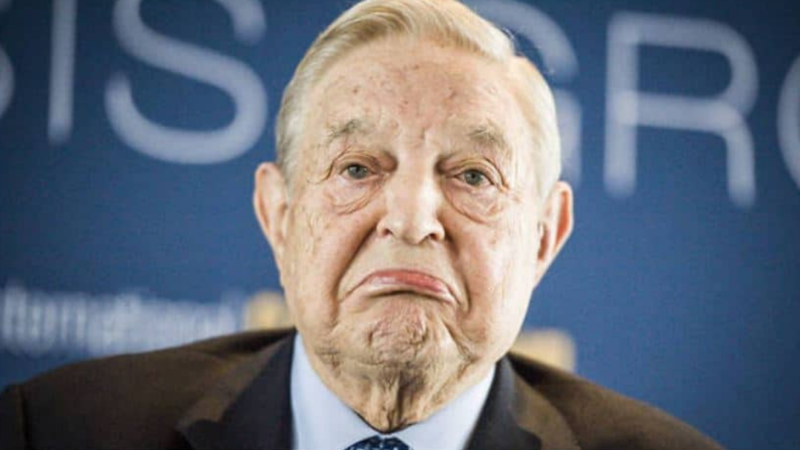 Red Wave? 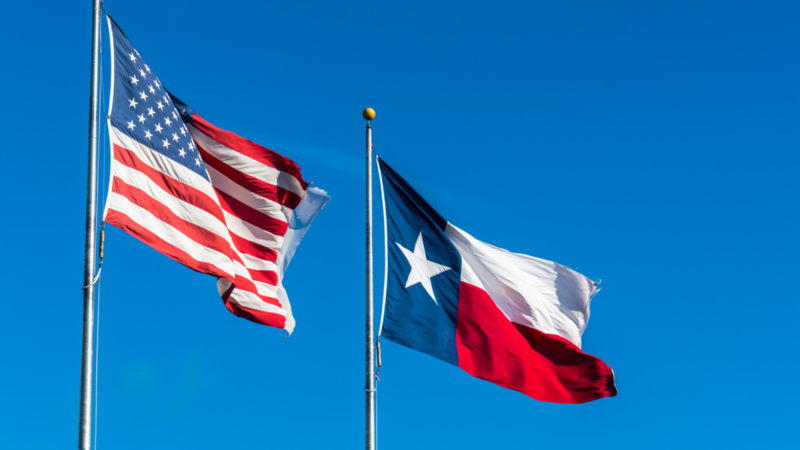 Texas Senate Seat Flips Republican After 139 Years!!! 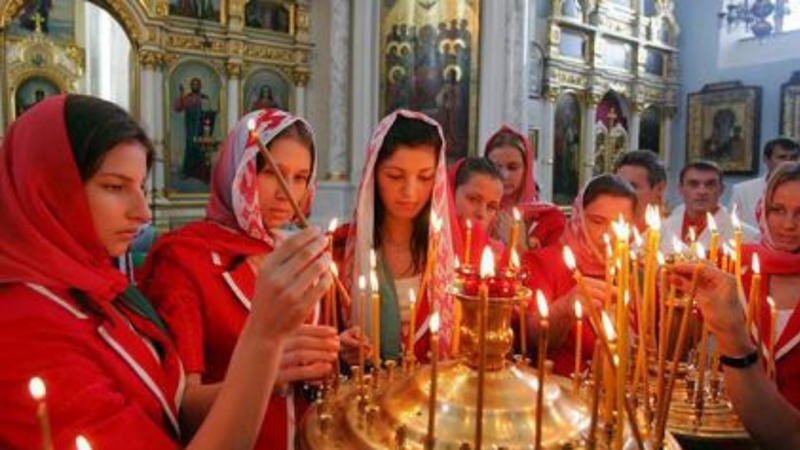 Moldova Rises as a Christian Nation for a Post-Globalist Europe!